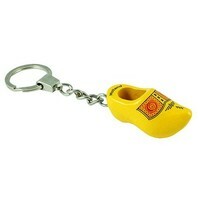 Need a fast and a lot of clog keychain? | Tomorrow already in the house! - www.typical-dutch-giftshop.com | worldwide shipping. 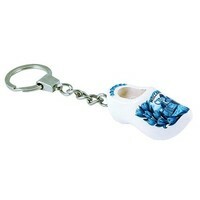 You need fast and a lot of clog keychains? that the stock at Typically Dutch is great. 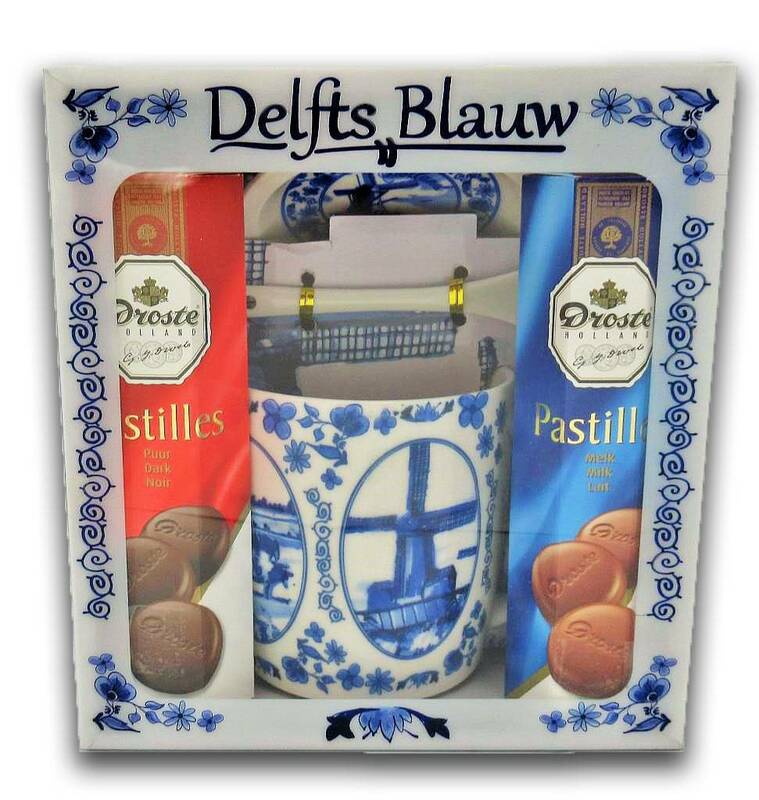 Come quickly click-in with the number 1 in Dutch souvenirs and business gifts. 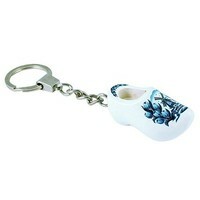 This clog on keychain is still made in the Netherlands. These nuggets are ideal for distribution at fairs, weddings, holidays or working visits abroad.